Members of the Healthcare Data Institute take part in autonomous working groups and use cases. Each group focuses on a specific topic related to Big Data and healthcare, and produces deliverables that are presented during our annual public event. In 2015, a working group hosted by Isabelle Hilali (Orange Healthcare) – Thomas London (McKinsey&Company) released the first Healthcare Data Institute White Paper: Unlocking the full potential of data analytics for the benefit of all. 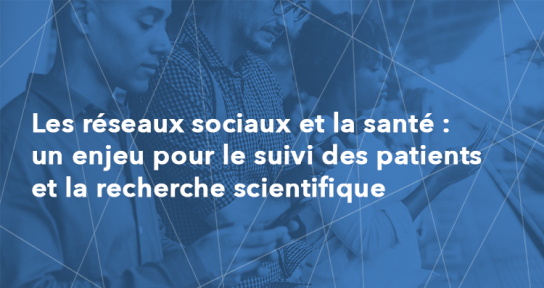 In 2016, the Big Data & Prevention working group co-chaired by Jeanne-Bossi Malafosse (JBM Avocat) and Pablo Prados (Sanofi) released the second Healthcare Data Institute White Paper: Big Data & Prevention: from Prediction to Demonstration. If you are interested in joining a working group, contact us.